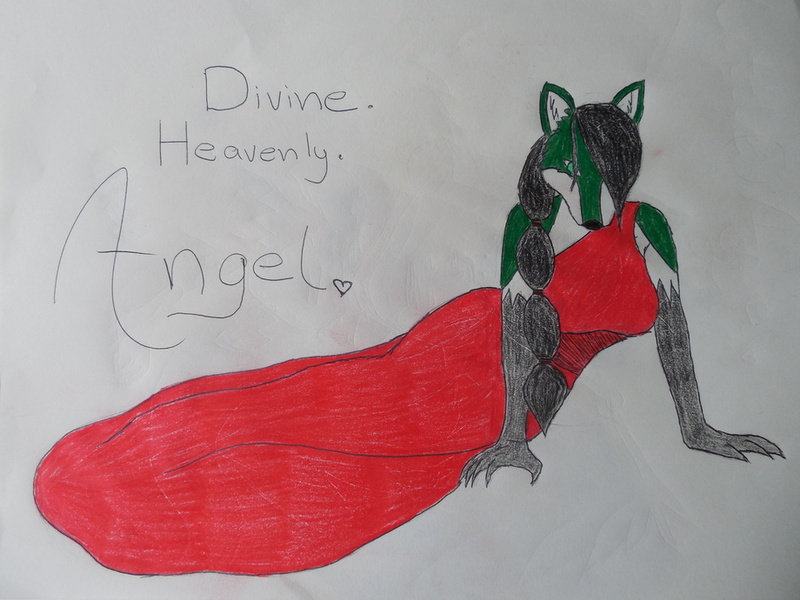 My fursona, Angel, as the seductress she can be! Heavenly. Diving. Angel.